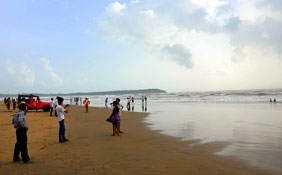 Located at Maharashtra, 522 kilometers away from Mumbai,200 kilometers away from Ratnagiri,5 kilometers away from Vengurla city. 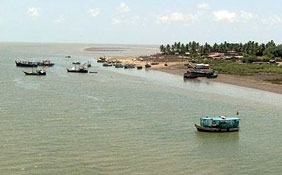 It is historically acknowledged as a trade settlement. 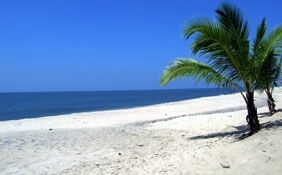 Chill out at the sea beach. 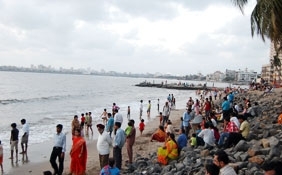 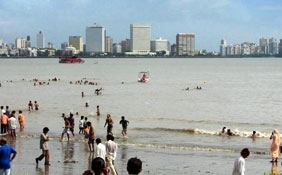 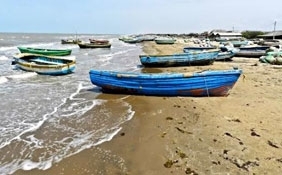 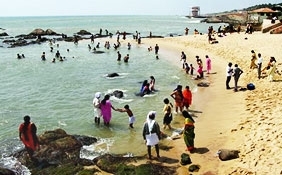 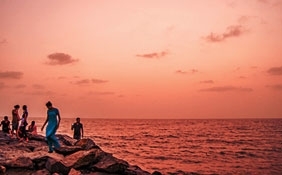 Vengurla beach is located in Maharashtra. 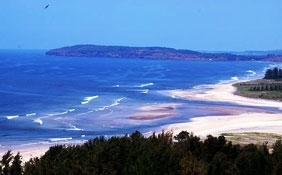 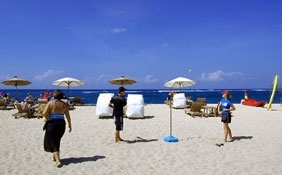 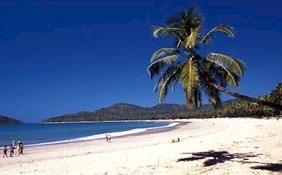 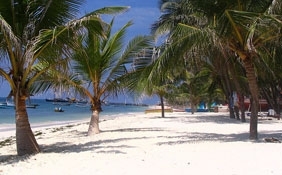 It has white sand and a number of hills surround it. 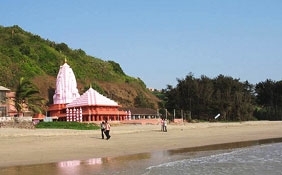 There are a couple of temples near Vengurla beach that act as tourist attractions - Rameshwar Mandir and Shri Devi Sateri temple. 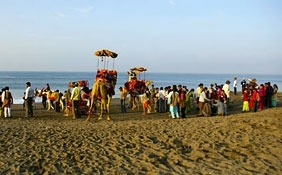 There are other major tourist attractions like Sagareshwar farming research center, Mochappa, Shiroda village, Nevati, Ganapati of Redi and Vithoba temple. 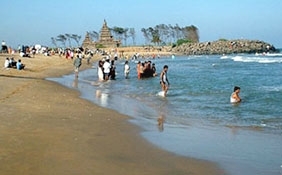 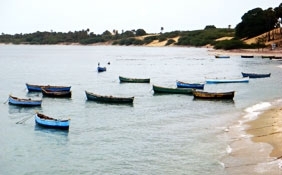 Vengurla beach has a certain degree of historic significance. 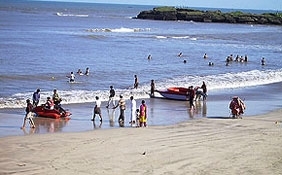 It is mentioned in historic texts as a place for trade settlements. 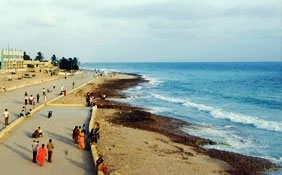 As per history, it has been razed to the ground two times. 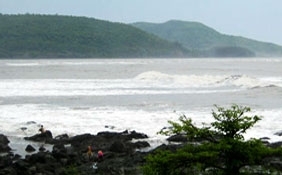 It was attacked again and again from 1664 to 1812. 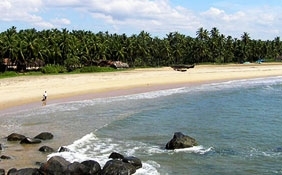 Vengurla Rocks, also known as Burnt Islands, is on the north west of Vengurla beach. 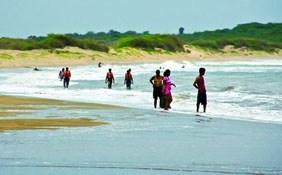 Getting to Vengurla beach is not a major issue as there are a couple of options available for that purpose. 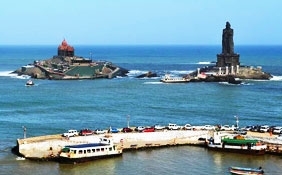 There is a railway stations are at Kolhapur and Kudal, which can be accessed by the Konkan railways. 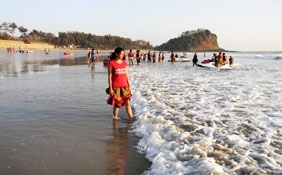 It is only 522 kilometers away from Mumbai and 200 kilometers away from Ratnagiri. 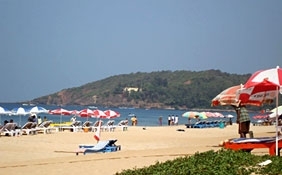 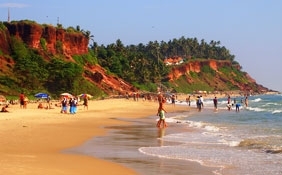 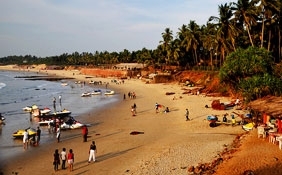 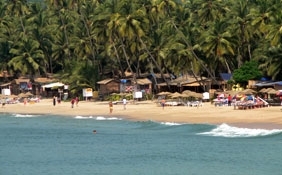 The nearest airport to Vengurla beach is Ratnagiri. 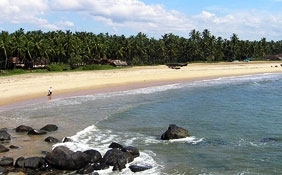 Vengurla beach is well known for artworks like Chinese clay pottery and salt pans. 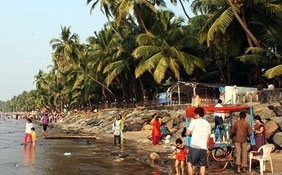 Besides, there is the unique Malvani cuisine, which is different from food available in the Konkan region. 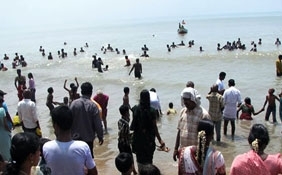 Besides, visitors can also enjoy home made food at Vengurla beach. 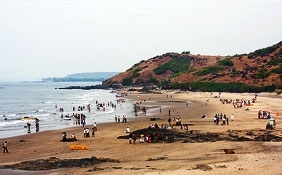 Visitors can also visit the famous forts of Padamgad and Sindhudurg in Malvan town near Vengurla beach. 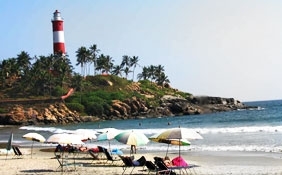 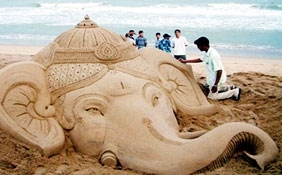 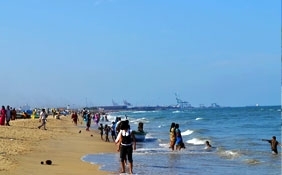 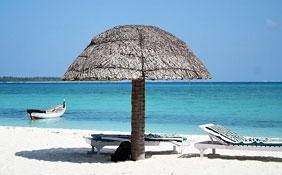 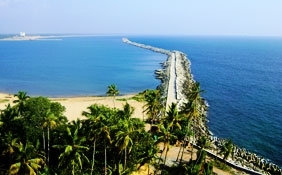 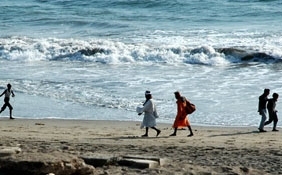 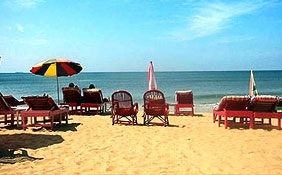 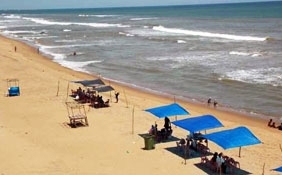 The most opportune time to come to Vengurla beach is from September to May.